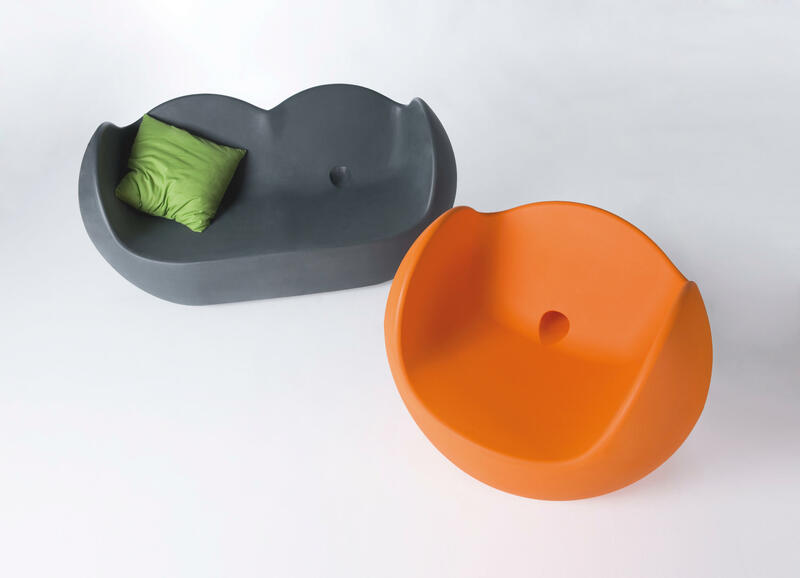 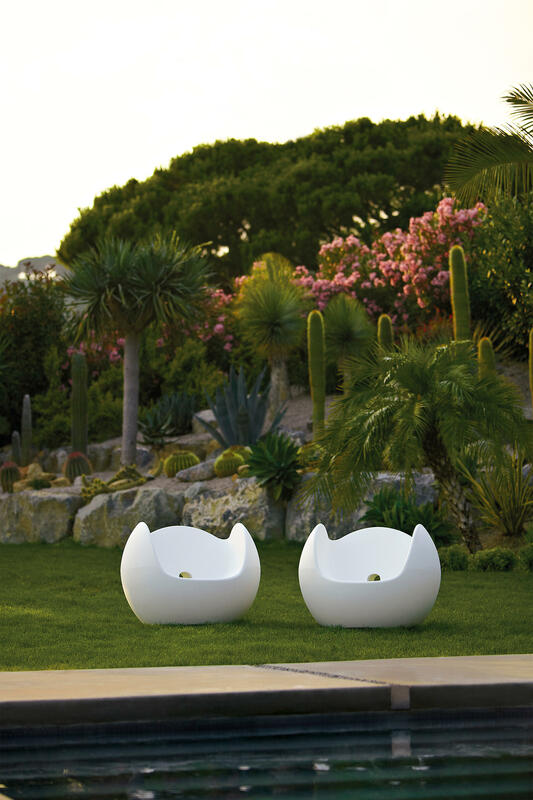 Blos is a collection created by Karim Rashid for Slide and it is characterized by round and cartoonish shapes. 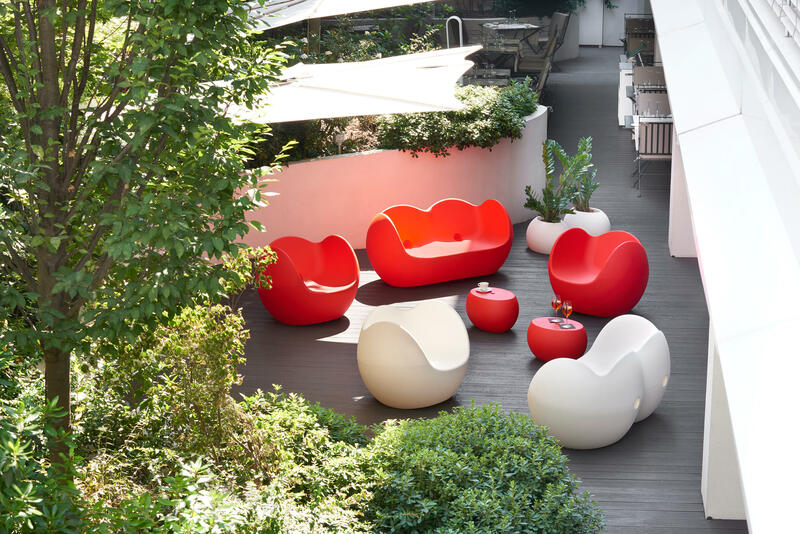 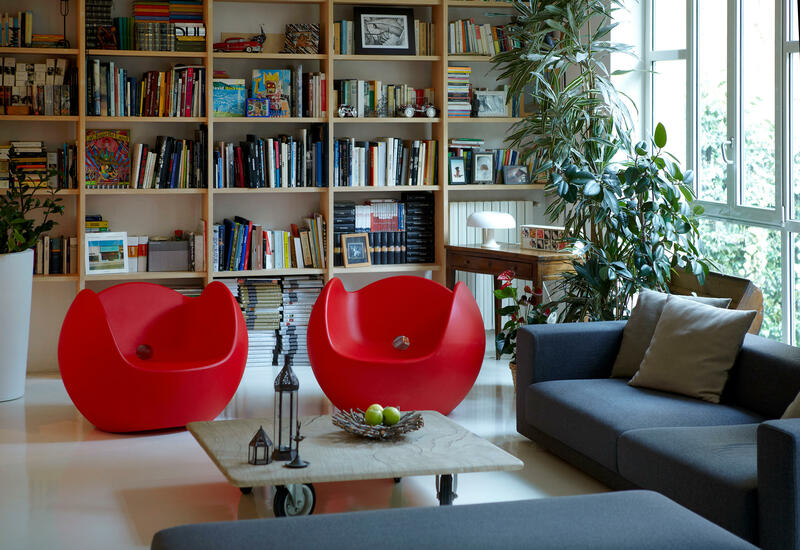 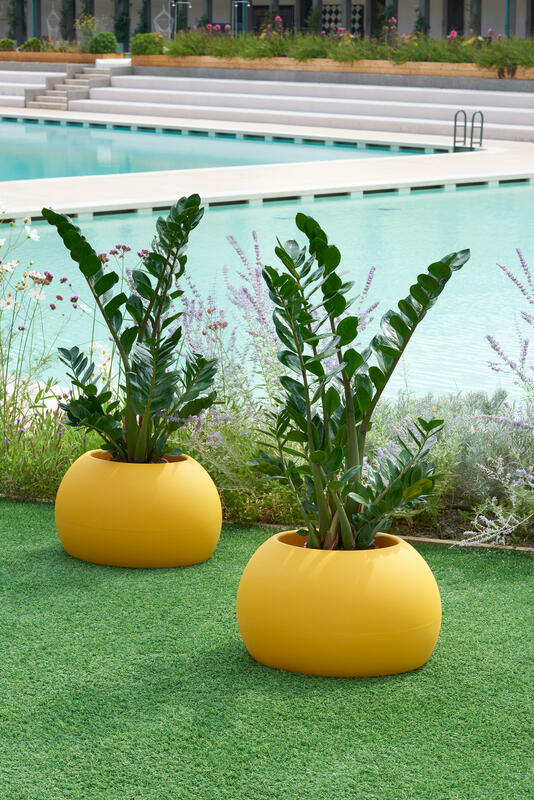 It is ideal to give a touch of colour and playful relax to indoor and outdoor settings. 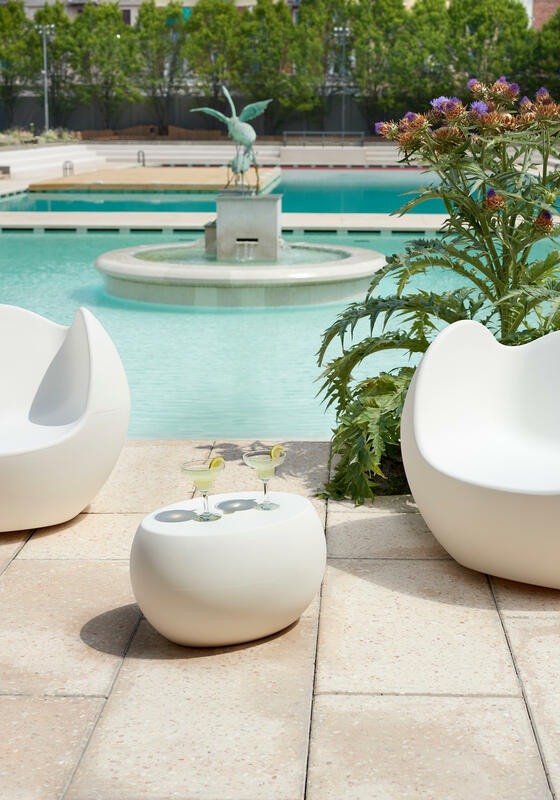 Blos collection matches the serenity of round and funny shapes with the contemporary and strenght of polyethylene. 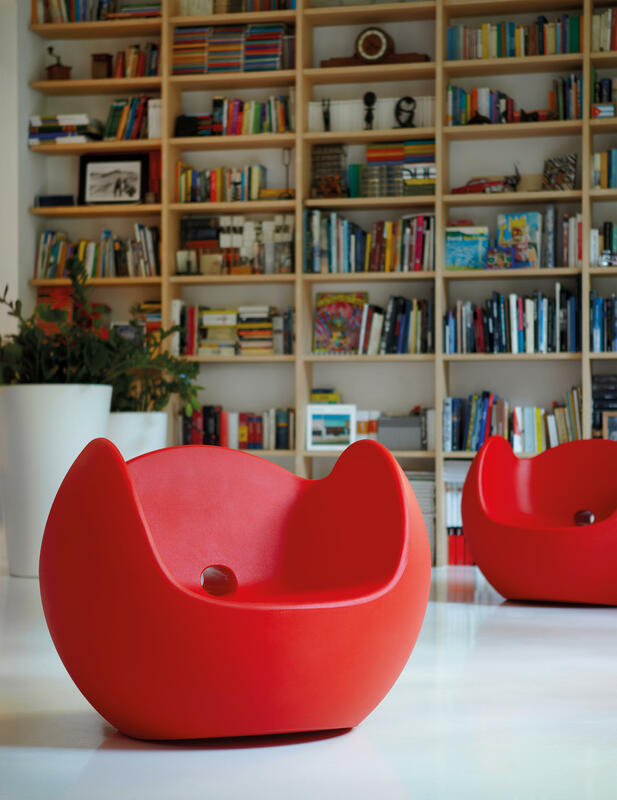 If you love to realize a rocking furnish, which invited you to enjoy, the best choise is Blos collection.